Mr. Sterner might have been a reason I became a doctor. Walt Sterner lived with his wife Sadie all year at Honeoye Lake, next to our summer cottage in the Finger Lakes. He was old in 1956, when we bought the cottage, and Sadie was wheelchair-bound from arthritis. Mr. Sterner loved her. Mr. Sterner was an elder. No, he didn’t have a college degree; I doubt he graduated from high school, but he was an elder. He could fix anything, building and assembling most of the things at his house. He had a metal track about 50 yards long that he could use to transfer his boat from the boathouse to the lake. He later built a second ramp for Sadie to easily get in and out of the cottage. Mr. Sterner had his priorities. I think Sadie noted that, too. Mr. Sterner didn’t suffer fools gladly. He never showed off his weapons, although I know he had a few somewhere. One day he walked over to our place with his shuffling gait, blue work overalls, smoking his pipe, and started complaining about the kids down the way making too much noise the prior Saturday night. Nowadays, you could get arrested for saying that sort of stuff. Mr. Sterner had no plans to kill anybody. He was just venting, although I bet if somebody broke in, the muzzle of his “thirty thirty” would have been venting smoke. My mother baked a cherry pie one week and took it over to the pair. Mr. Sterner looked at the pie, cut a piece, and said, “Where’d you get the cherries, Ruth?” For decades, that line was never forgotten at my house, used when something new was made by my mother. I haven’t seen my brothers in years, but if I quoted that line to them, they would immediately know what I was talking about. One autumn weekend, my father took me on a trip up into the Bristol Hills near the cottage. We went to a slaughterhouse, where Mr. Sterner worked. To most kids, this would have been pretty gross. I was fascinated by what I saw, when I looked at the carcasses. I don’t remember much of who said what, but Mr. Sterner and my father gave me a good instruction in anatomy that day. 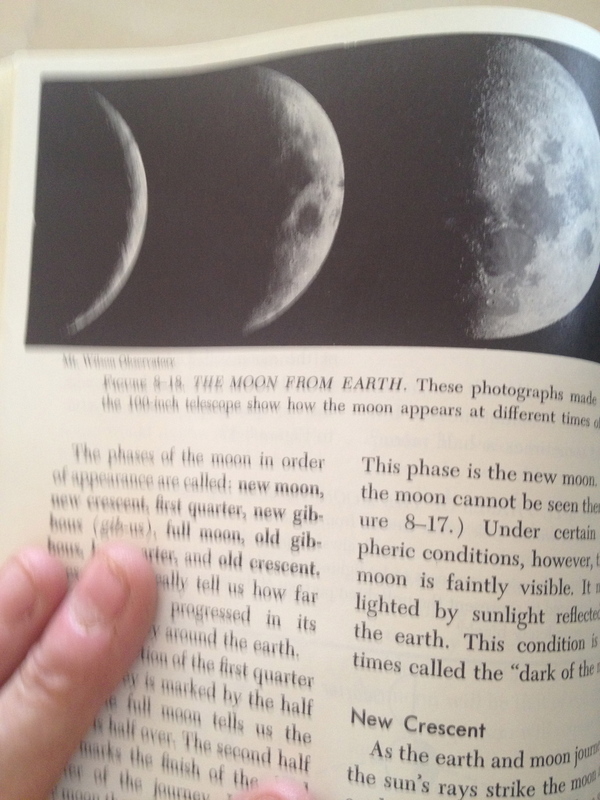 I was absolutely entranced, and it is probably no coincidence that a quarter a century later, I was teaching neuroanatomy to medical students. There was nothing false about the man. What you saw was what you got. He was an elder, and I always called him Mr. Sterner, as I still do. I suspect I could have called him Walt. It wasn’t right, however, and it never once dawned on me to do it. A half century later, I still can’t call the chairman of neurology, who trained me, by his first name, even though I’m 64, he’s 87, and I’ve known him for 36 years. I doubt he would care, but it just wouldn’t be right. That’s one way you know somebody is an elder–at least in my generation. During what was my father’s final illness, at one point he needed a Chest X-Ray. The technician kept referring to my father as “Buddy.” I was infuriated but remained silent. 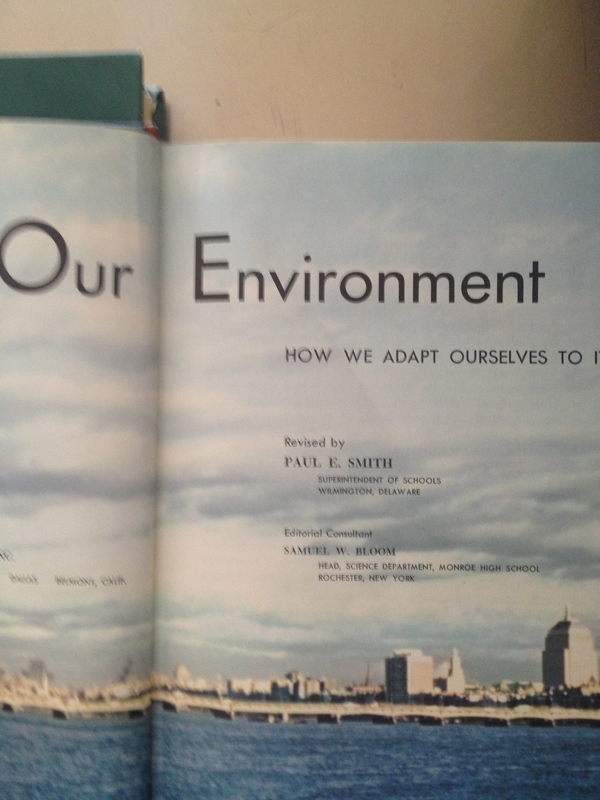 My father, Dr. Paul E. Smith, at the time nearly 92 and mentally sound, wrote two science books that sold more than a million copies each in the 1950s, when a million was a lot, and were the mainstay for science education in many schools. A lot of people would learn a lot if they read those books even today. Dad worked his way up the educational ladder, from science teacher to principal, assistant superintendent, and superintendent of schools in 3 cities, finishing as an Assistant Dean at a College of Education. He traveled the world. He could fix cars and taught me how to change plugs and points. He raised 3 sons, spent the War in Brazil educating pilots who flew to Dakar, and learned Portuguese. When he was 78, we did a canoe trip together. Dad still knew the Latin name for a White Pine (pinus strobus). I was impressed. He was an elder. He should have been called Mr. Smith, Dr. Smith, or Sir. When you are in the presence of an elder, be it a gruff farmer from rural New York State with minimal formal education, or a chairman of neurology at a major university, you call them Mr. or Dr. Nowadays, many of the young call everybody by their first names. That’s not only impolite, it is failure to recognize one may be in the presence of an elder. Elders have seen and done a lot, but they also know what mistakes they’ve made. In short, they have a great deal to offer to those who will only listen. If an older person is listening carefully to you and asking questions, you may be talking to an elder. Be sure to open your ears and close your mouth, too. Be patient, because many elders think a lot before they speak. They’ve learned that thinking before speaking is often valuable. When an elder begins to speak, you will know you are in the presence of somebody special. I’ve been fortunate over the years to have seen and done many things. What I don’t know is whether I will become an elder in my society. I can’t imagine a better way to grow old than to be an elder. This page is as informative today as it was then. This entry was posted on August 14, 2013 at 15:32 and is filed under GENERAL STUFF, MY WRITING. You can follow any responses to this entry through the RSS 2.0 feed. You can leave a response, or trackback from your own site.